If you are the owner of your own website then you must want to make your website attractive and you must want your visitors to give the most attractive interface. In the process of making your website attractive the first thing is to install an responsive template or theme and the second one is to have an image slider so here is some of the most used themes which have responsive JQuery image slider. Designed by UXbarn (http://themeforest.net/user/UXbarn). 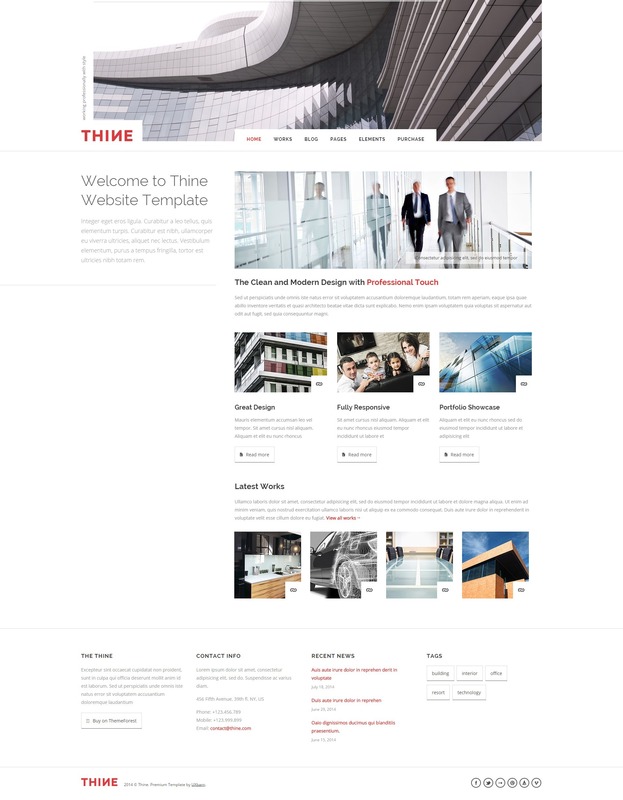 Thine HTML Template is a very clean, modern and professional template. This template is suitable for building the corporate or business website. Designed by�OrangeIdea (http://themeforest.net/user/OrangeIdea).�The theme is designed in a clean and minimalistic style for WP. The features of this theme is it is very flexible, easy for customizing and well documented, approaches for personal and profectional use. 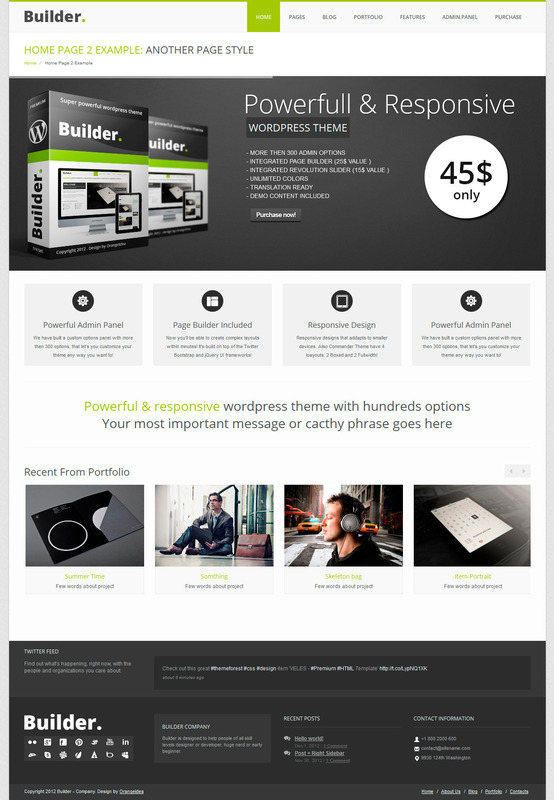 Designed by�Tsoy(http://themeforest.net/user/Tsoy).�This theme is designed for coupon selling website. 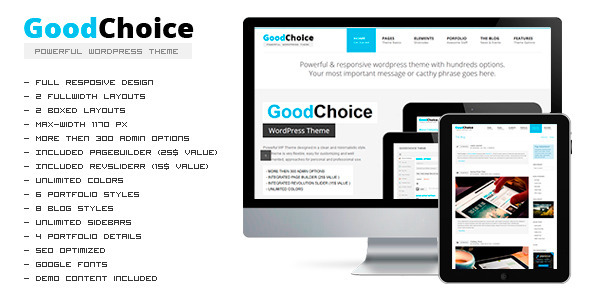 The theme is unique and simple and ultra responsive with user friendly responsive navigation. 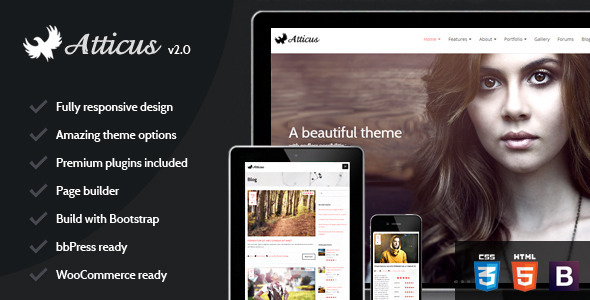 Designed by�OrangeIdea(http://themeforest.net/user/OrangeIdea).�This is an WP theme which is designed in a clean and minimalistic style. Some features of this theme is very flexible, easy for customizing and well documented, approaches for personal and professional use. Designed by�ThemeWoodmen(http://themeforest.net/user/ThemeWoodmen).�This theme is responsive HTML5/CSS3 design and it has working contact and newsletter form. It has trendy flat style. Designed by�girlscancode (http://themeforest.net/user/girlscancode).�This theme is a unique HTML5/CSS3 template build on the bootstrap 3.0 framework. 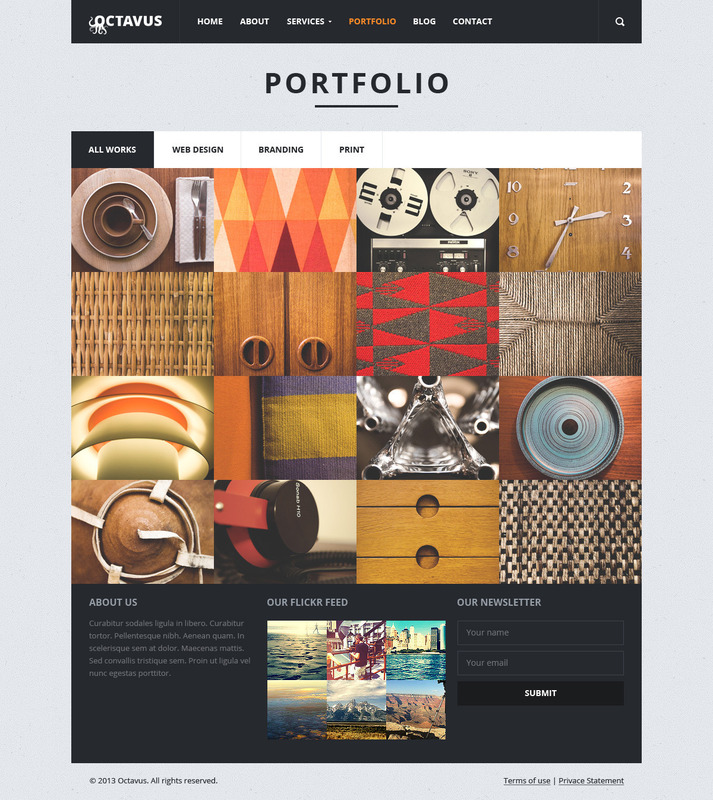 It is very responsive and layered, intuitive PSD files included. 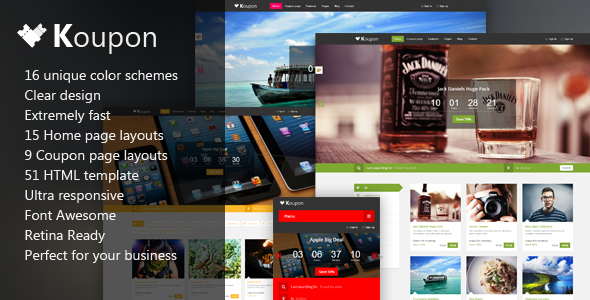 Designed by�Jthemes(http://themeforest.net/user/Jthemes). 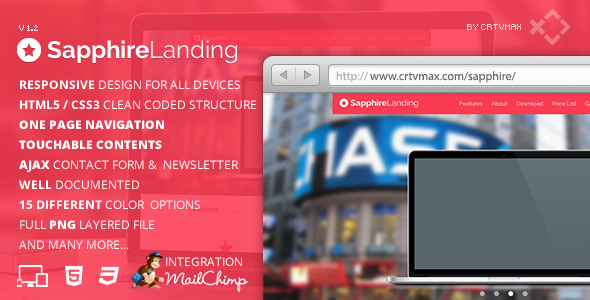 It is a�Responsive HTML5 / CSS3 Landing Page Template. It is based on Bootstrap 3.1.1 and jquery 1.11.0 framework. Designed by�CRTVMax (http://themeforest.net/user/CRTVMax). It is a template comes with W3C Valid HTML Code. It has a�Responsive Layout and�HTML5 & CSS3 Clean Coded Structure compatible With All Major Browsers�Included CSS and PNG Files for Customization. 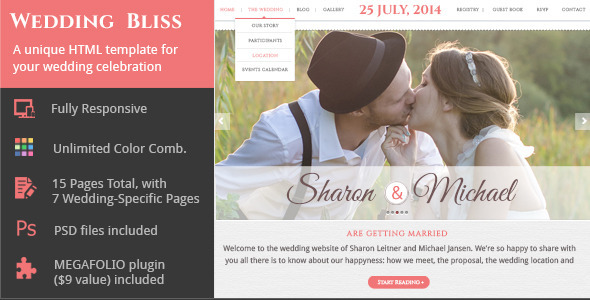 It has the�Responsive Filterable Gallery With Lightbox�Compatible With Bootstrap Framework. Designed by HDD04 (http://themeforest.net/user/HD004). 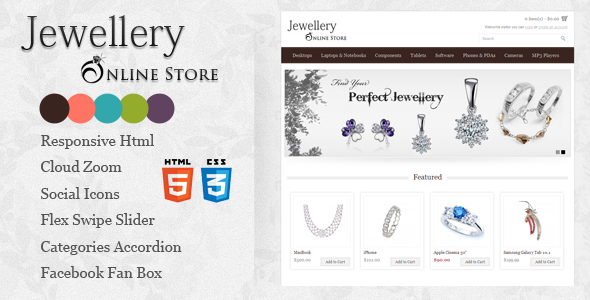 It�is a Responsive Html5 template .Jewellery Online Store utilizes jQuery Library, CloudZoom, Flex Swipe Slider, It is also Responsive � the viewport adjusts automatically for all mobile devices, Cross Browser compatible. Designed by Skywarrior (http://themeforest.net/user/Skywarrior). 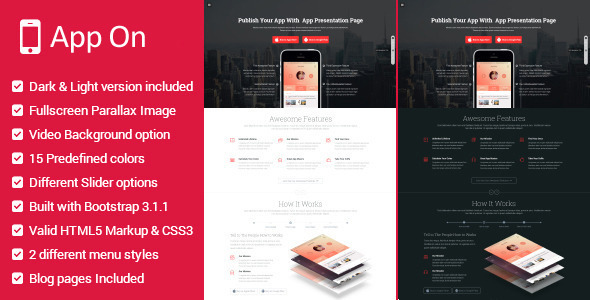 WPML compatible with�Fully responsive design and layerSlider Parallax slider included (worth 15$) and isotope gallery included (worth 14$). �It has�HTML5�CSS3 Styling and�CSS3 Animations. Designed by UXbarn (http://themeforest.net/user/UXbarn). 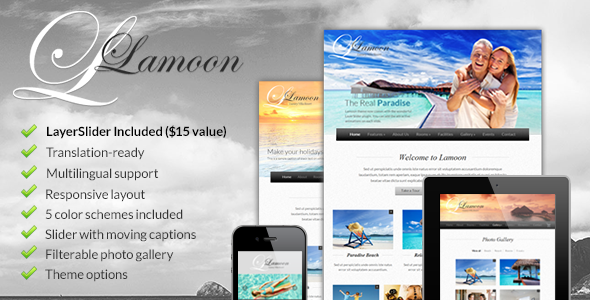 It is a clean responsive WordPress theme for your resort and hotel business. It has XML dummy data file included and�jQuery powered.